Germans renowned have produced some incredibly interesting concept cars over the years. Now we were talked about the unique German concept cars, we will take a look at 10 of their most unique. The rules for the list are as follows: no concepts produced after 1985 are up for consideration, and any cars considered must be either prototypes or true concept cars – not custom-built coaches for individual buyers. 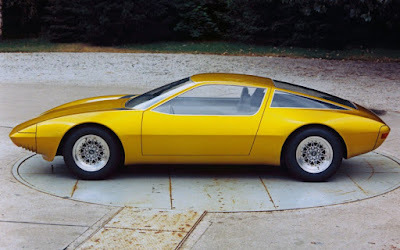 Also excluded were homologation cars, like the Porsche 904. Besides, a car like that deserves it's own space in a future piece. 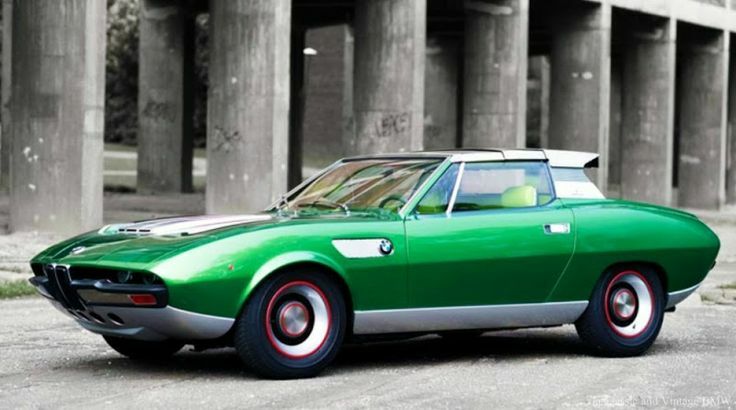 Here are the 1st part of 10 the most unique German concept cars. Many consider the Type 64 to be one of the first true Porsches. The heavily reinforced chassis provided a foundation for the formed aluminum skin. The body design was molded in a wind tunnel. Three cars were built, and in one of them the flat four engine was reworked to produce around 100 hp. It was built purposely for the 1939 Berlin to Rome race as a public relations tool. 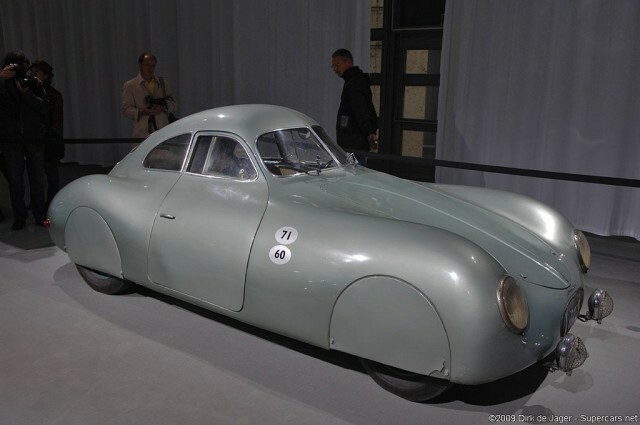 Even though the proportions changed, it is not difficult to see what would ultimately become the 356 and other early Porsches in this purpose built car. Perhaps one of the most unusual concepts, the T80 was a six wheeled vehicle built by Mercedes, and designed by Ferdinand Porsche for the purpose of breaking the world land speed record. T80 had a tuned Daimler-Benz aircraft engine. The inverted V12 (crank up, cylinders down) with 44 liters displacement developed 3,000 hp. The engine ran on a mixture of 7 different chemicals. The streamlined body achieved a drag coefficient of an astonishing 0.18. Kurb weight: 2,900 kg (6393 lbs). The car was targeted to achieve a speed of over 340 mph, but never made the attempt before the outbreak of World War II. Even prior to the war, Hitler envisioned the T80 as a powerful propaganda tool, and even increased the target speed of the car to 470 mph. 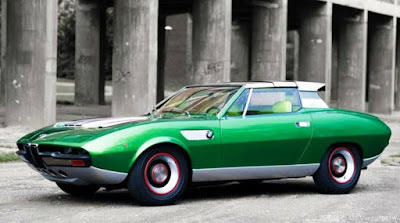 Marcelo Gandini, working for Bertone day at the time, designed this concept for BMW. While it was based on a BMW 2500, outside of a highly modified chassis, the only parts carried over from the original car were the gauges and pedals. The concept was powered by a 2.8 L six-cylinder engine producing 170 hp through a four-speed manual pushing power to the rear wheels. The fully functional prototype proved very entertaining, but was too big a leap for BMW, relative to its product lineup and strategy at the time. Opel's own in-house designers, under the guidance of long time General Motors designer Chuck Jordan, created the CD concept. The CD concept was largely an exercise in aerodynamics, even spending some time in the wind tunnel – pretty common for production cars, but highly unusual for concept cars, especially in the late 1960s. It featured a canopy-like cockpit, with one piece of glass acting as both the windshield and side windows. 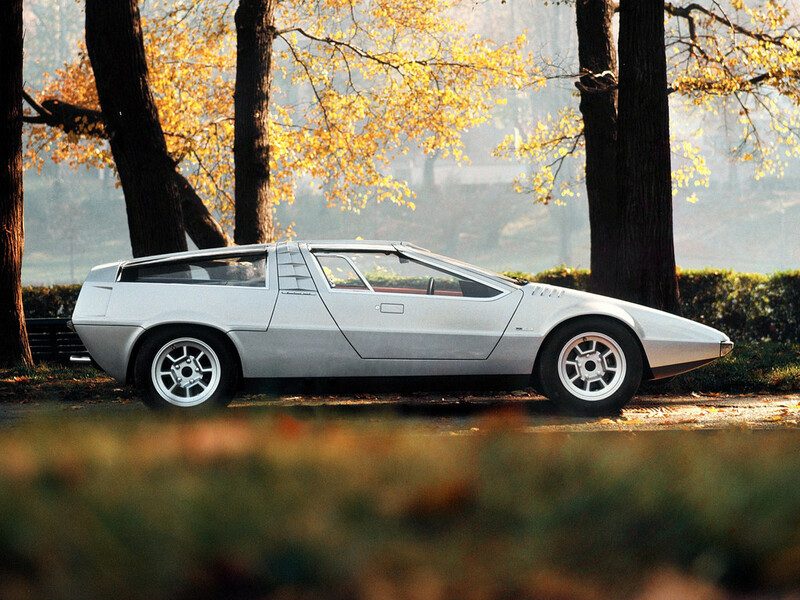 Giugiaro designed car, built on a 914 platform, was considered a potential solution for mass production for Porsche. The very abrupt and straight lines were an indication of a larger design trend that was coming. Gullwing doors were used for both passengers as well as the engine. Note: This blog can be accessed via your smart phone. FOUNDER - An ordinary person who likes to ride an old-Vespa scooter and pay attention to everything related to science and technology. MyLife and yours are not games but faith. No need to take serious, proportional only. ADMIN - Family man who likes to walk, read, write. Civil engineering graduate who works at a construction consultant in Bandung-Indonesia. Light up your life journey with some sparkling of passion and love. WRITER - Glad to find new friends through this virtual media. Looking for studying media with other and trying to be useful by sharing anything in the v-world. WRITER - I am Robert, a blogger from Indonesia and a lover of all things about Science and Technology. Also love meeting people and sharing ideas. I love you.